Our 2018 bull sale catalog is now available. Click on the link to take you there. 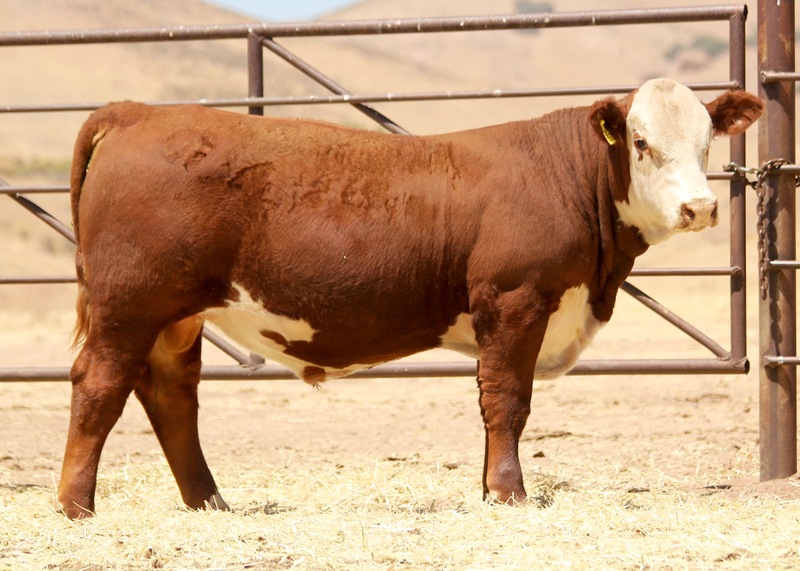 Keep in mind, the pictures for the catalog were taken in early August in order to get printed and mailed on time, these bulls have since grown and matured. Check out the videos under the respective Hereford/Red Angus heading on the home page to get a better feel for each bull.